Hour of Code Celebrations in various KodeKiddo centers!! KodeKiddo will join this worldwide effort to celebrate computer science, to show that anybody can learn the basics, and to broaden participation in the field of computer science. Learn coding. Show your creativity. Have fun! Hour of Code is a worldwide effort to celebrate computer science, to show that anybody can learn the basics, and to broaden participation in the field of computer science. 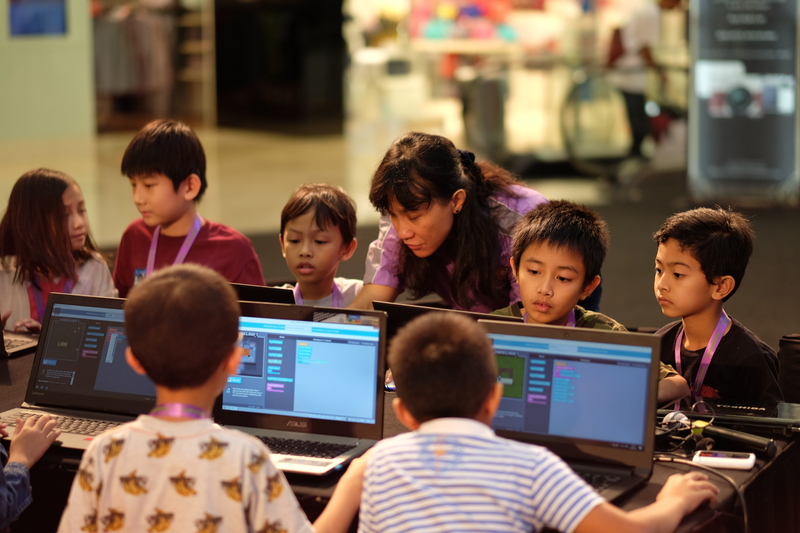 It is starting with 1-hour coding activities but expanding to all sorts of community efforts to expand coding and computer science education to all children. 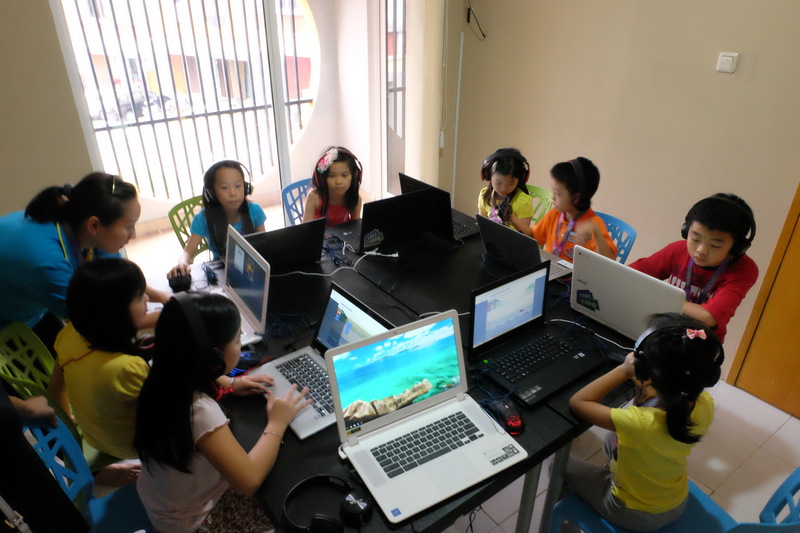 The Hour of Code takes place each year during Computer Science Education Week. The 2018 Computer Science Education Week will be December 3-9. Every student should have the opportunity to learn computer science. It helps nurture problem-solving skills, logic and creativity. 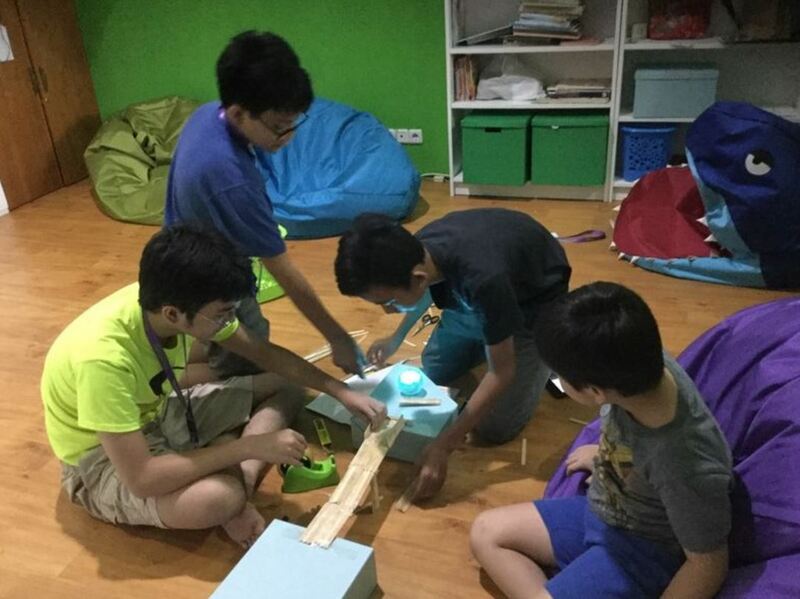 Indonesia kids…. don’t get left behind on this global events!! 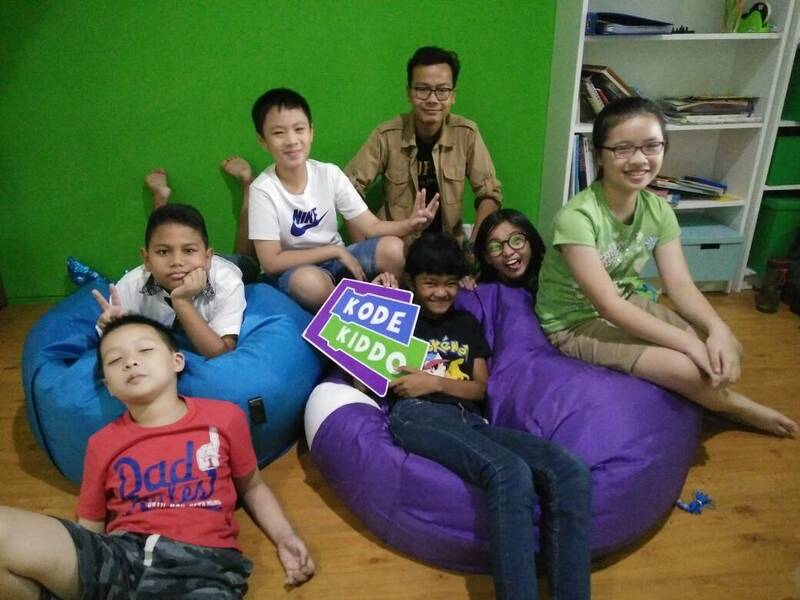 Free events at KodeKiddo centers and school sites: Jogja, Kelapa Gading, Tangerang, Jakarta, Denpasar and many more.